Welcome to Turbo Tires and Wheel Service Center! Established across our main facility and operated by Dan Shin, is our Turbo Tires and Wheel Service Center. We offer suspension and wheel alignment as well as mechanical services. Have you considered getting your next wheel and tires replaced with Turbo Tires and Wheels? If not, well here’s a reason why we should be at the top of your list on your next visit. That is, to get you back on the road again. Turbo Tires offers, exclusively, Hankook performance tires. 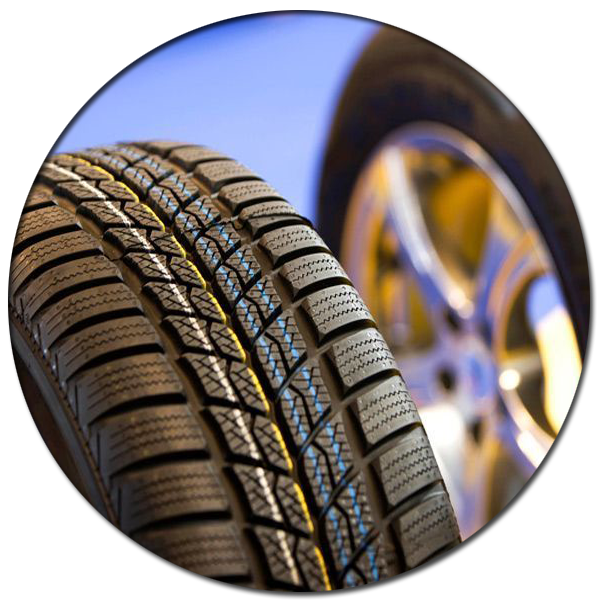 As a direct distributor to the Bay area, we offer one of the largest inventories and selection of performance tires. From cars and trucks, Hankook + Turbo Tires offers top quality and service under the same roof!